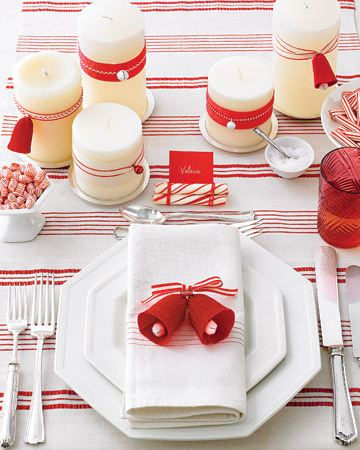 With the holidays quickly approaching planning for parties can be overwhelming. Here are three simple tips that will help you keep on track of your party. Decide on the type of party you are thinking of having: elegant sit down dinner or perhaps a casual cocktail. Pick a theme for decorations, sometimes small and subtle goes a long way. 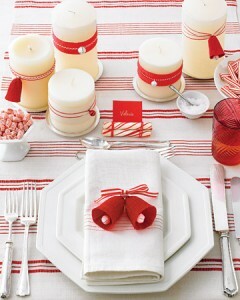 Small accents on the table will add character to your meal. Be sure to send out your invitation at least three weeks in advance as people’s schedule fills up quickly in December. Use Snap Up Tickets to create your event and send out the invitation via email blasts or even social media. Snap Up Tickets allows you to keep track of how many people will be coming and share details with your invitees. As a personal touch, add photographs to the event from last year’s Christmas party to entice friends to be a part of the fun. Keep a checklist of all the things that need to be purchased or prepared before the party. When it gets hectic it will be a helpful tool to keep track of everything and not forget about the dessert! This entry was posted in Blog and tagged Christmas Party, event, invitations, social media by jbrunet. Bookmark the permalink.